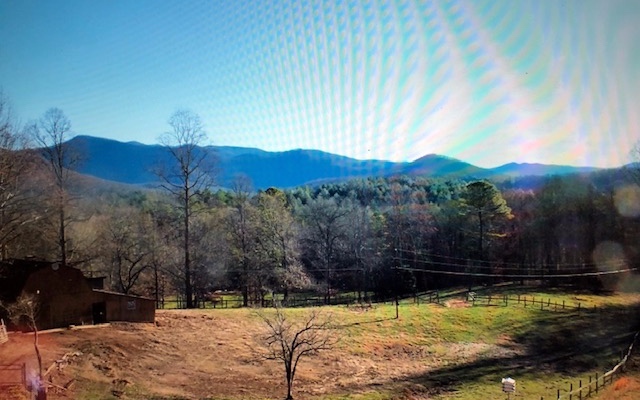 ENDLESS POSSIBILITIES with this 28 acre farm in the Trackrock area, one of the most coveted areas of the N.GA mtns. 9 separate pastures connected with individual corridors. 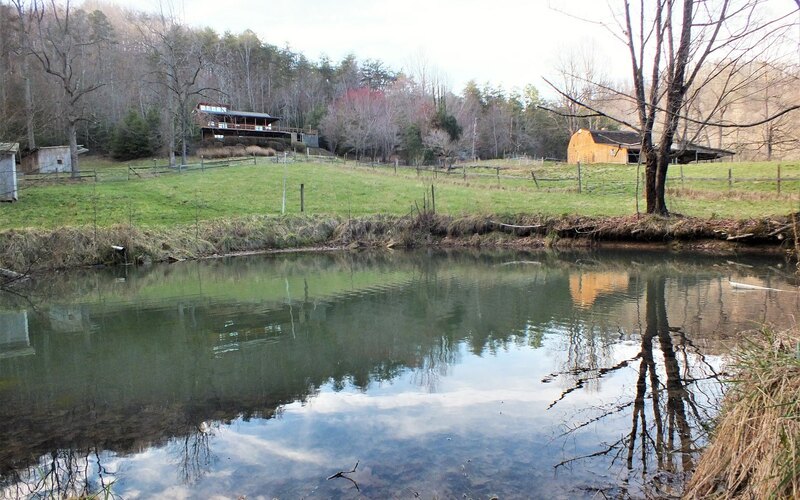 A spring fed creek provides water to the pond. Two story barn plus an expansive 40 x 40 storage garage for tractors, vehicles, farm equipment. 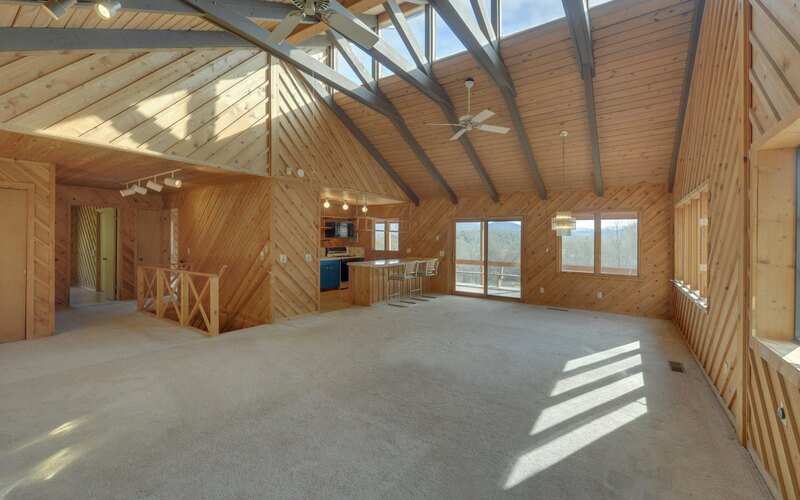 Long gated driveways from two different roads leads you to a two story secluded mountain home with spectacular views of the mountains including Brasstown Bald. 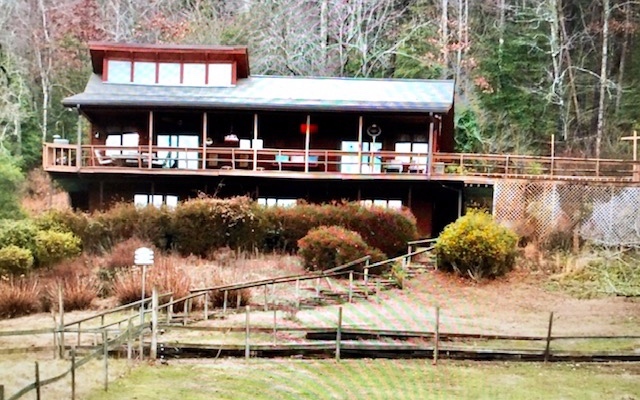 Enjoy the large porch and deck overlooking the pasture and pond. Open floor plan with hand laid natural stone fireplace, vaulted ceilings with skylights, diagonal cut rough hewn pine, and lots of light. Outdoor dining and grill areas. New roof in 2016. This is truly a one of a kind place. Appointment only.